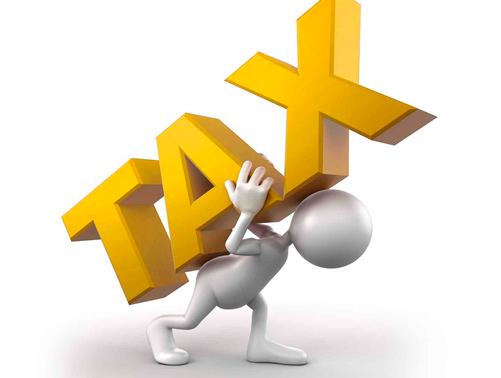 Increased tax education, jointly mounted by the National Commission for Civic Education (NCCE) and the Ghana Revenue Authority (GRA) is showing positive results as many in the Sekondi-Takoradi Metropolis comply with their tax obligations. Mr. Lan Kwame Tugbenu, the Metropolitan Director of the NCCE, said they were seeing a rise in voluntary compliance as the number of people, who had been walking into the GRA offices to pay their tax had kept growing. He expressed excitement at the good progress and said the momentum would be sustained. He was speaking to the Ghana News Agency (GNA) on the sidelines of a tax education forum held for the Apremdo Assemblies of God. It marked the start of the phase two campaign, targeting in excess of 80 identifiable groups, including faith-based organizations, youth groups and market associations. They would be assisted to have better understanding of why they should not avoid tax evasion. Mr. Tugbebu said paying tax was a civic responsibility and the way forward to achieve accelerated development. Mr. Richard Adedeme, the Sekondi Head of the GRA, confirmed that there had been about 30 per cent increase in voluntary tax compliance in the metropolis. The target was to hit 70 per cent compliance through intense public education. He called for businesses and individuals to take advantage of the tax amnesty to have their accumulated taxes slashed.